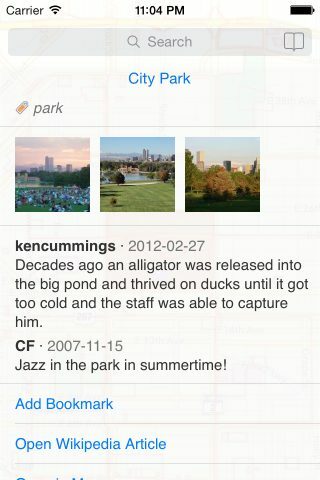 After a long period without updates, I'm glad to announce a new release of WikiPlaces app which brings proper support for the latest devices and iOS versions. 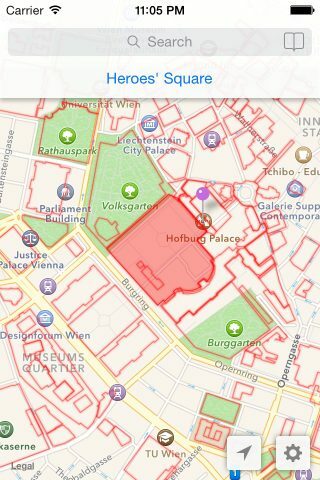 WikiPlaces provides access to Wikimapia.org — a collaborative mapping project with the aim to describe every location in the world. In practice it means that wherever you are, most likely you will be able to learn a lot of interesting details about places around you. I personally often use it when I see an interesting/strange/mysterious building, monument, factory, area or anything else, and want to know what that is. 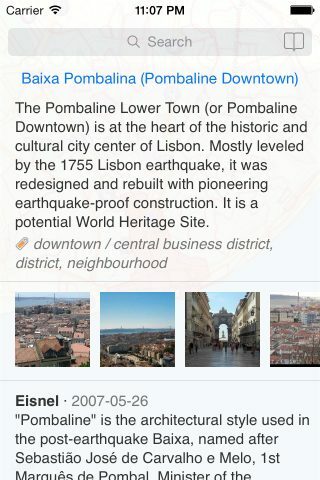 Wikimapia.org content is available in many languages, and the application is free.